Avengers: Infinity War is the movie the Marvel universe has been building to ever since the first Avengers teased Thanos six years ago. It’s hard to believe it’s already been six years since the first Avengers movie and ten years since the first Iron Man. Like everyone else on the planet, I was incredibly excited to see the movie and was curious if the Russo brothers and Marvel could pull off such an ambitious movie with such a large cast. How do you properly tell a story that has so many characters in so little time? And how does Thanos rank among Marvel’s big screen villains? Or among other big screen villains? Hit the jump below to find out my spoiler-free thoughts. 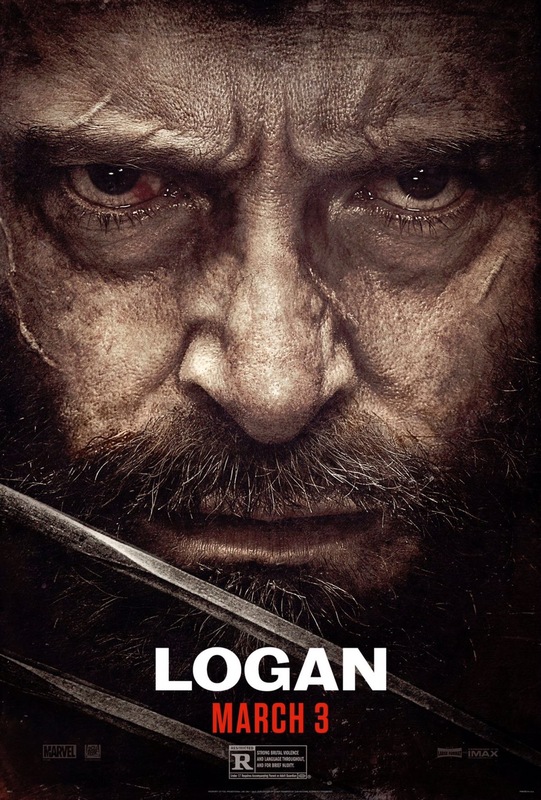 Hugh Jackman has played Wolverine for 17 years. The first X-Men film came out in the summer of 2000. I remember seeing it when I was 16 years old. We, as audience members and fans, have been extremely lucky that Jackman has been willing to play the character for so long. But obviously all good things must come to an end and so Jackman has stated that Logan is his final outing as the metal-clawed superhero and it’s an excellent film to go out on. The film is set in 2029 (possibly making Wolverine close to 200 years old!) and the majority of mutants are extinct. Charles Xavier is still around (played, of course, by Patrick Stewart) although he’s having trouble controlling his powers. He’s prone to seizures now and when he has them, it’s potentially fatal for anyone nearby. Logan is working as a limo driver trying to save money for a boat so he and Xavier can live on the water and be safe from the rest of the world (as well as make the rest of the world safe from Xavier and his killer seizures). After Batman defeats The Joker for probably the millionth time, they share a scene that resembles a break-up. Joker refers to himself as Batman’s greatest enemy and Batman tells Joker that he doesn’t have a greatest enemy. He’s just fighting a lot of different people right now. 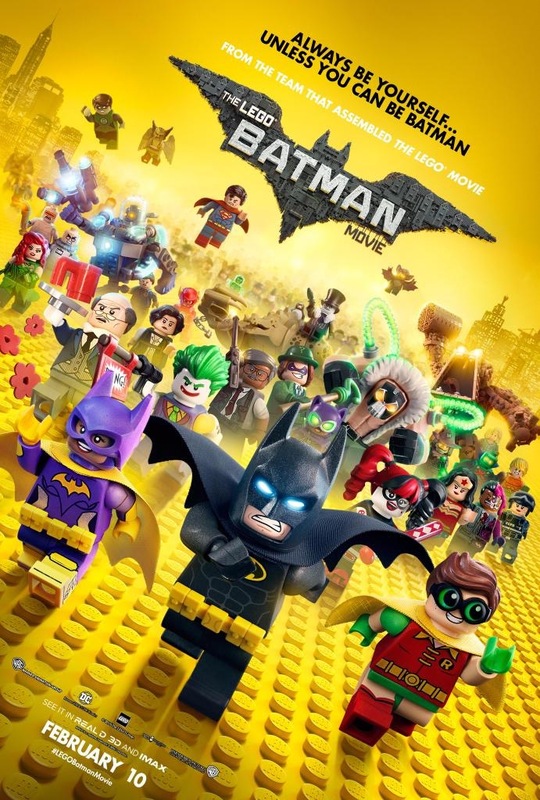 He likes to “fight around.” The Joker is hurt and decides to show Batman what’s what by manipulating Batman to send him to the Phantom Zone so he can recruit the worst villains of all time to take down Gotham City and prove to Batman that he’s worthy of the “greatest enemy” title. Keanu Reeves has made quite a few great action movies. Speed and The Matrix are arguably the best among them. 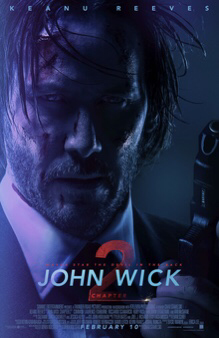 But now, John Wick and its sequel deserve their spot along side them. John Wick Chapter 2 takes place fairly soon after the original with Reeves’ Wick tying up a loose end from the original film. After which he plans on settling back down and getting “out” of the business (of murdering people). But one of his old associates asks him for his help, which Wick had promised to give a long time ago. He basically gave a blood oath and when Wick says no, the associate has no choice but to retaliate. Well, John Wick does not appreciate it and plans on getting even. Michael Keaton is on a roll! 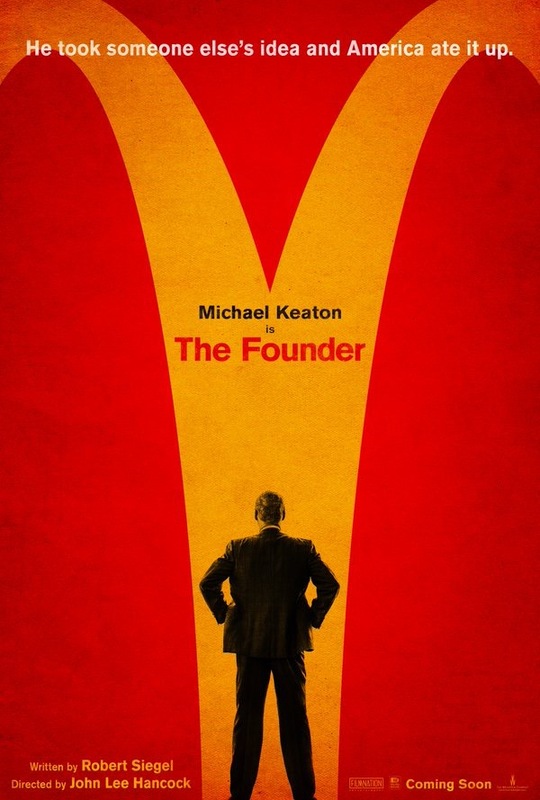 After starring in two back-to-back Best Picture winners, Keaton aims high with his new role as Ray Kroc, the main who took McDonald’s and turned it into the fast food empire that it is today. If that synopsis sounds boring, I assure you it’s not. The film opens in 1954 and Ray Kroc is a struggling milkshake machine salesman. He ends up in San Bernadino, CA and visits a new type of restaurant called McDonald’s, run by the McDonald brothers (Nick Offerman and John Carrol Lynch). The restaurant is innovative in that it serves food quickly. In a time when Drive-Ins were popular, food took forever and your order was rarely correct, the McDonald brothers changed the game. Ray Kroc saw dollar signs but the brothers weren’t all that interested. They had very high standards and when they tried to franchise in the past, it failed. Kroc assures them that he is the man to oversee the franchises and make McDonald’s a national name. 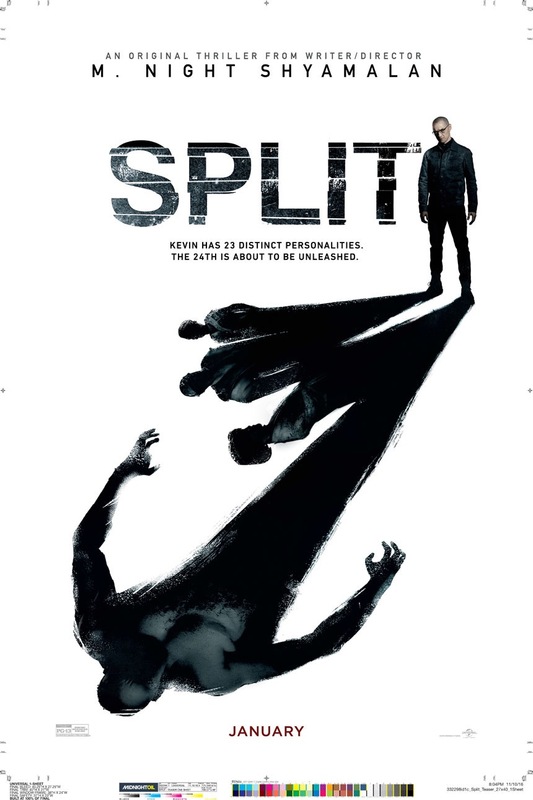 I think it’s safe to say M. Night Shyamalan’s films are hit and miss. There was a time when that wasn’t the case. The Sixth Sense, followed by the superb Unbreakable made it seem like Shyamalan was the next big thing, the director to keep an eye on. But the next few films he released seem to falter in quality. Once The Happening and The Last Airbender were released, it seemed Shyamalan was washed up. Even his Will Smith starring vehicle After Earth didn’t revive his career. Well, after his last film The Visit and now Split, Shyamalan is finally headed in the right direction again.